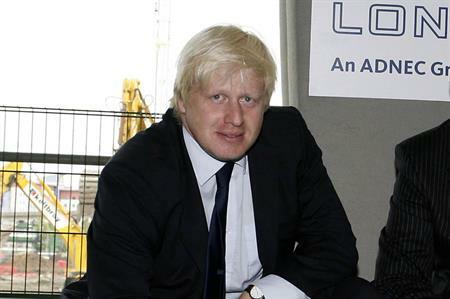 The Mayor of London Boris Johnson has announced three proposals to increase the UK's airport capacity. The plans includes a four-runway hub on an artificial island in the Thames Estuary, which has become known as 'Boris Island'. Other proposals include a £65bn hub on the Isle of Grain in Kent, which would serve 180m passengers a year, and also expanding Stansted Airport. Johnson confirmed that there are not any plans to expand Heathrow. The Isle of Grain hub would have fast access to London, and plans for Stansted would see building on existing infrastructure and would not have any of the environmental or wildlife issues that would need to be overcome in the estuary. The plans will be submitted by 19 July. Johnson said: "Ambitious cities all over the world are already stealing a march on us and putting themselves in a position to eat London's breakfast, lunch and dinner by constructing mega airports. "For London and the wider UK to remain competitive we have to build an airport capable of emulating that scale of growth."